Our little man turned six years old today! For weeks he had been asking me when his big day was. We finished off the March break with a birthday celebration. Although a small celebration, he was still very excited just to have a day to call his. We spent a quiet day doing pretty much whatever he wanted to do from playing outside to coming in to enjoy a movie and board games. He actually beat us at Monopoly Junior with a whopping $17 final total! Pretty good considering it was the first time he's played that particular game. 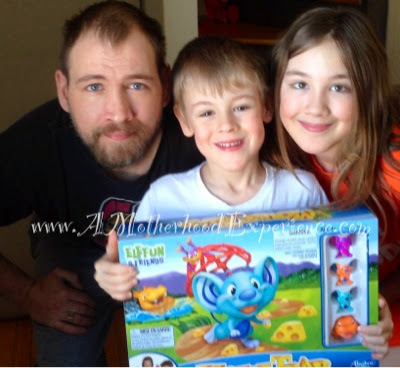 He was gifted for his birthday along with Mouse Trap and other things like new colouring tools and a cool Nike suit for Spring. Birthday boy with Daddy and big sister K! Seeing the simple excitement in his face opening up his birthday gifts no matter what they are, is priceless. He was thanking us for each and every thing on his special day, even if it was just the five of us. We finished off the day with a pizza dinner, birthday boy chose what the family would enjoy this Friday evening. For dessert, I figured a huge cake was just too much for just us so I whipped up some chocolate goodies to enjoy instead. As long as he got to blow out a candle, the birthday boy was a happy one. I looked online for some inspiration and came up with these Batman themed chocolate cupcakes. They'd look better with coloured powdered sugar but I was using what I had on hand and this is the result. 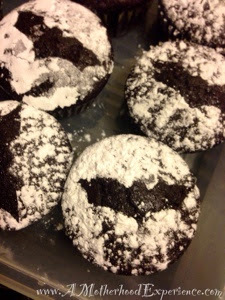 I traced a Batman symbol on wax paper, cut it out, placed it on the cupcake and sprinkled some icing sugar on them. You could use other types of icing and sprinkles too. It's a fun and easy way to create some last minute cupcake designs for special occasions. I also made him a mini cake. My word for bigger than a cupcake but smaller than a cake. 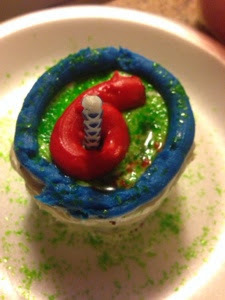 My mom gave me some bigger cupcake sleeves and it gave me an idea to make him his own mini birthday cake. I kind of messed up the icing, let's say #nailedit! Post and images by AME. Awww, I'm going to cry. How lovely to have such a happy family ... you are all blessed. Happy Birthday to your son and all the very best wishes to you all. Happy birthday to your little guy! 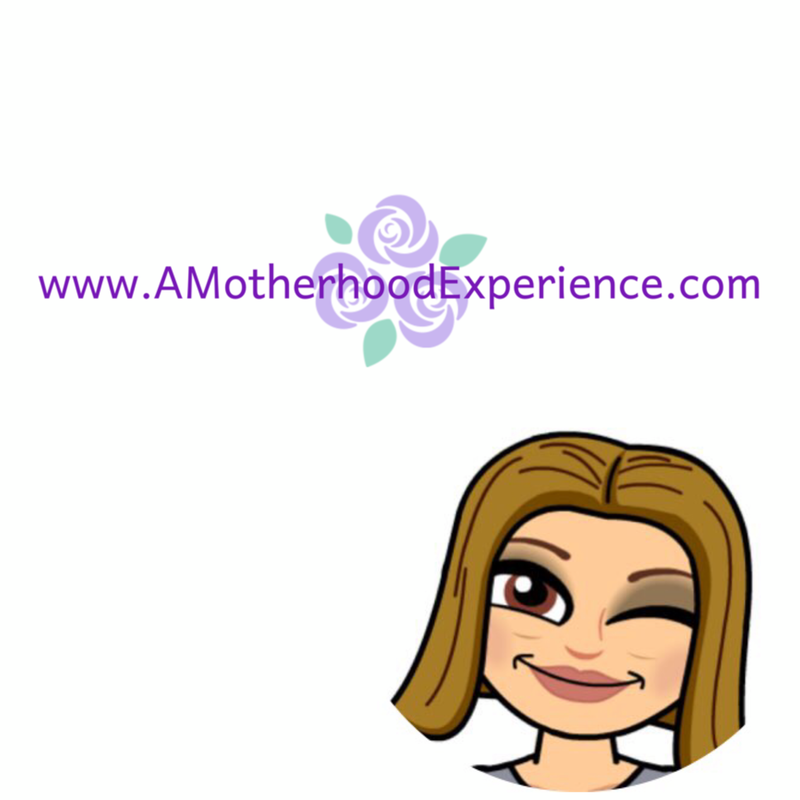 My kids have summer birthdays, and I love being able to spend the day with them as a family! Thanks Mamawee! My oldest has a summer birthday and my youngest has a Christmas birthday two days before! Celebrating with family has always been important to us! Thanks for visiting AME!